Pocket wedding invitations are a fashionable alternative to traditional invites and are ideal if you have a lot of extra information to include about your wedding. 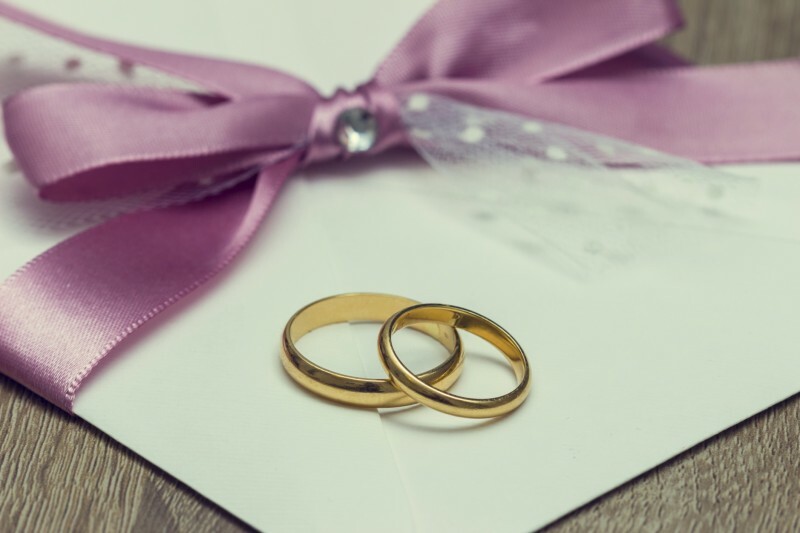 If you’re considering pocket wedding invitations for your wedding stationery, find out more here. The pocket wedding invitation has boomed in popularity thanks to the increase the number of wedding guests that are coming from far away. These days couples are more likely to move location for work or university, so may have friends and relatives scattered all over the place. As a result these guests need additional information (accommodation and travel details etc.) and these can be easily inserted into a pocket invitation. 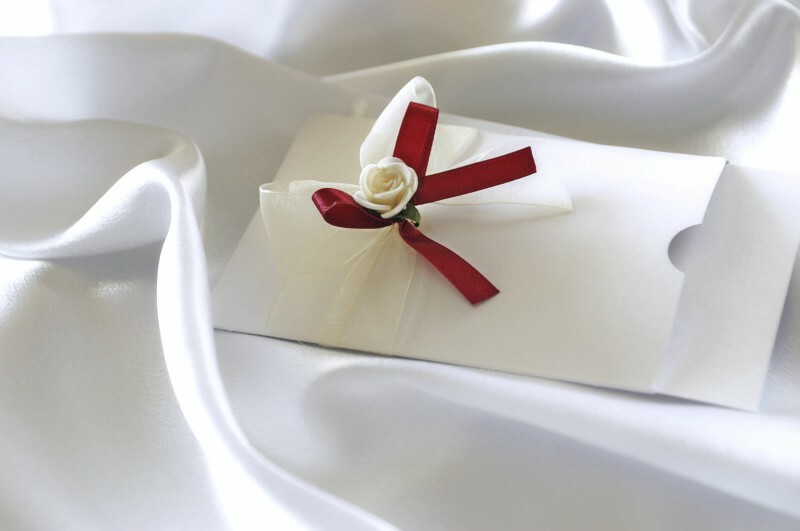 A pocket style wedding invitation is constructed in the shape of a pocket that numerous cards or parts of the invite can be slipped into before being pushed into an envelope. Pocket wedding invitations can be handmade, either using a kit or starting from scratch, or many wedding stationery designers include them in their invitation ranges. The great thing about a pocket invitation is that it can bind together all the little pieces of your invitation, the invite, the reply card, the directions list, the gift list card etc. Guests are less likely to lose the constituent parts when they are in the pocket alongside the invitation card. A bi-fold pocket invitation has a single fold, being unfolded to reveal two internal panels. The fold can be horizontal or vertical, and this style usually works out cheaper than the tri-fold style. The invitation text is written or printed on the first panel, whilst the second is home to the pocket where you can hold your loose sheets of information. Bi-fold pockets are fiddlier to make than the portable pocket. A tri-fold pocket invitation has two folds and unfolds to reveal three internal panels. It is the central panel upon which the invitation text is printed with the other two having pockets that are filled with the wedding information on loose sheets. This style is perfect for couples who need to include a lot of information, or for those who need extra space for their bilingual invitations. A portable pocket is neither opened nor unfolded rather it is designed to have the cards slid inside. The pockets can be highly decorative, maybe with ribbon or other fabric embellishments, and can come in a host of colours to suit your wedding style. Each card could be printed on a different coloured sheet to match your theme.